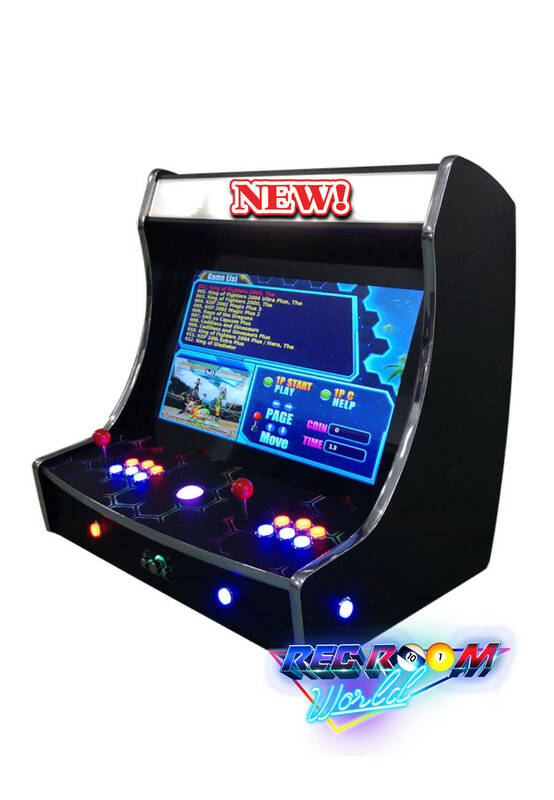 Our top of the line classic arcade bartop features a much larger than usual 26" screen and a 2" trackball for games like Centipede, Marble Madness, Missile Command, etc... 750 original pre-installed, ready -to-play original Arcade Games for your private bar. 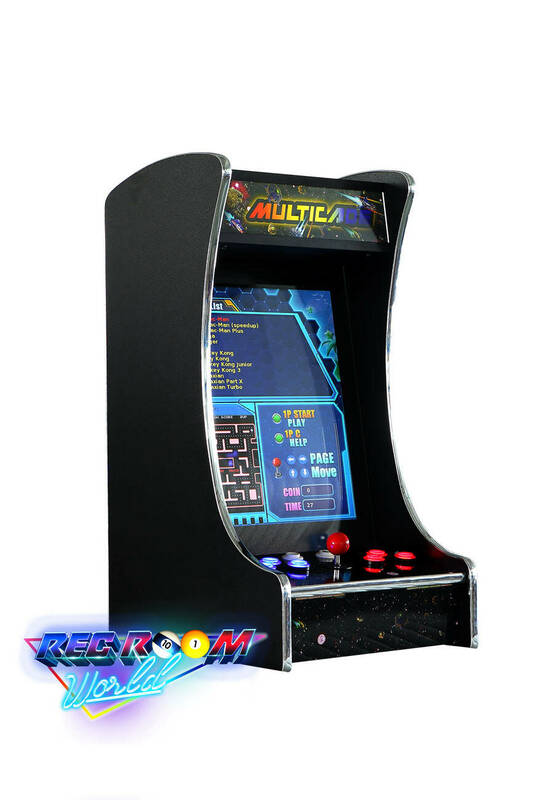 Unlike many competitive products this one offers two players more room to comfortably play next to each other. - Your choice of overhead marquee artwork. *Shipping will be calculated based on your exact location. Typical shipping fees run between $200 (midwest) to $300 (west coast). Free pickup in Columbus, Ohio (delivery is $150 within 3 hour radius of Columbus Ohio).